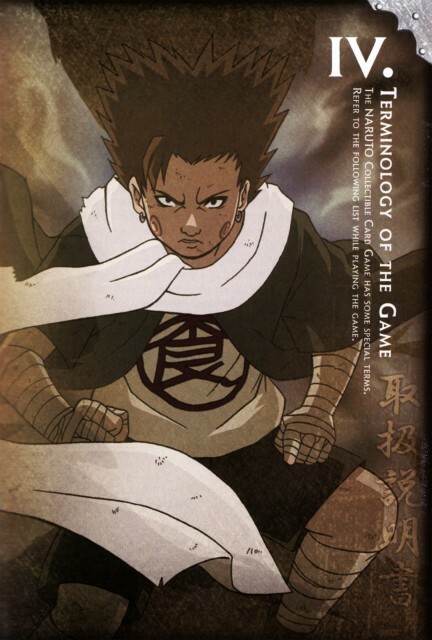 My scan from the game manual to the Naruto Collectible card game. Ah, I love this picture! A pretty cool pic of Chouji. chouji's thin form was unforgettable and his fight of course.